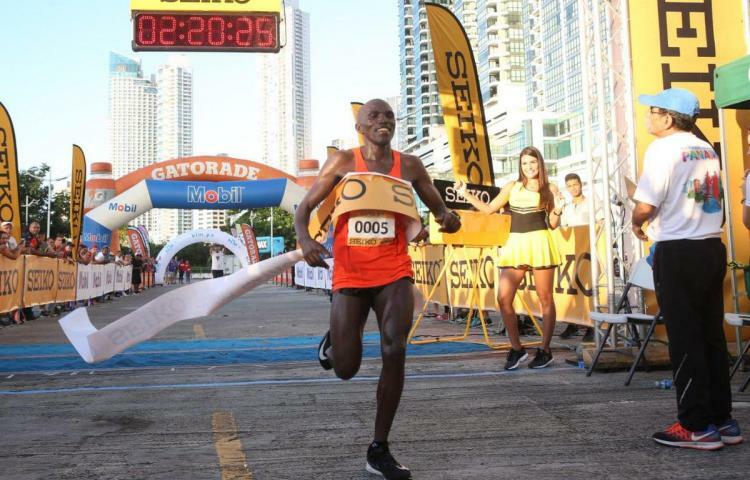 This race is the oldest marathon in Central and South America. 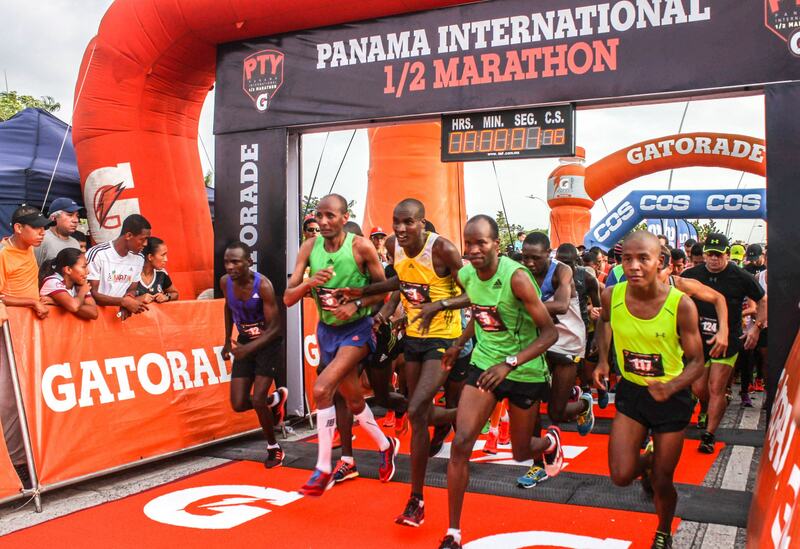 A Sportfilm’s movie, “Marathons of the World”, once featured the Panama City International Marathon as one of the 26 top marathons worldwide. Its history dates back to the US military stationed at the Panama Canal. 2018 will be the 42nd Annual International Marathon. Our race begins at the parking lot of Miramar Hotel in Balboa Avenue. From there we advance and when we reach the BBVA Towerwe cross and to the left and return using the Cinta Costeracoastal walk, until we pass paralel to our departure point and continue forth, towards the East, until reaching the round about in Paitilla. We then return using Balboa Avenue towards the West, now passing again next to our departure point, and we continue paralel to the coast until we reach theFish Market(Mercado del Marisco). Then we take the viaduct at Cinta Costera III, continuing towards Amador, and when we reach the Figali Convention Centerwe return again 180 degrees and go towards the old YMCA Building, and then the Banco Nacionalat Balboa. Afterwards we take theAscanio Villalaz Avenuetowards the Albrook airport, and then follow in a direction paralel to the Panama Canal crossing places such as Los Ríos, Cárdenas, Clayton, Mira flores, until we reach the entrance of the Maintenance Site for Pedro Miguel locksat the Panama Canal. Then we return again towards Albrook, and we pass next to the DIJ Police Building, and then we go round and up the upper lane towards theFish Market again, and from there towards Miramar Hotel until reaching the finish line.